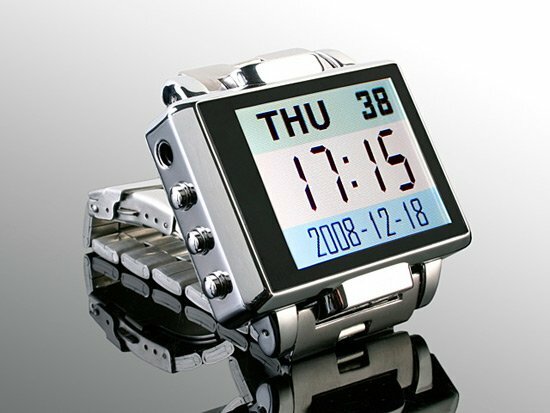 Check out this fun MP4 watch with a built in video camera. 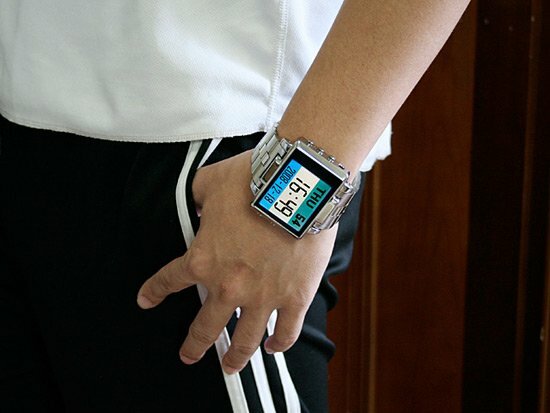 It features a 1.8 inch TFT screen with a resolution of 160 x 128, and it comes with 8GB of memory which is plenty of room to store your files on. 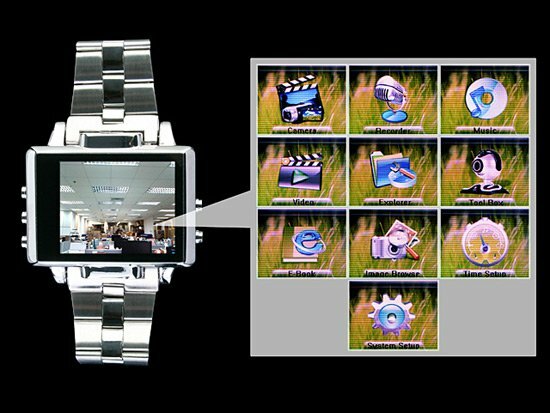 As well as being able to playback MP3’s and video files, the MP4 watch can also record video with its built in video camera, the video camera can record video at a 352 x 288 resolution and take photos at a resolution of 640 x 480. It also has a built in microphone, if you want one they are available for $129 from Brando.